​Arsenal legend David Seaman has stated that he believes Gunners playmaker Mesut Ozil should remain in the team, even though he has not performed to his regular standards. Ozil, who is due to return to the Arsenal side this weekend as they travel to Newcastle in the Premier League, has not enjoyed the best of starts to the campaign. But the former Emirates number one believes the midfielder should not be singled out for every bad performance he's had. 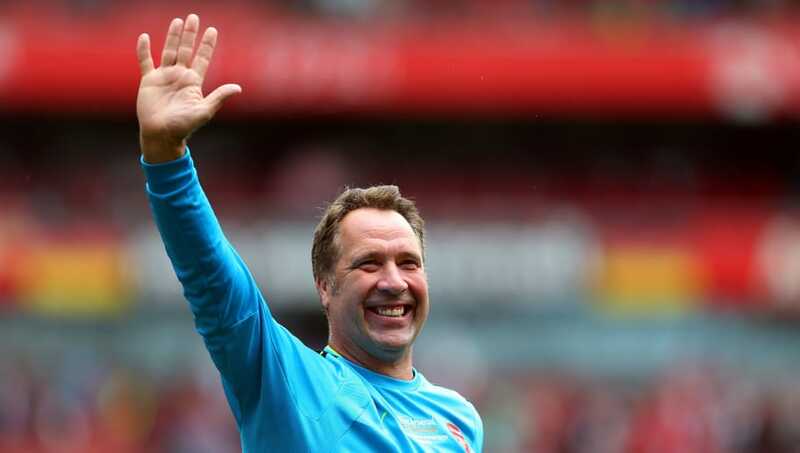 When speaking with the ​Standard Sport, Seaman said: "If you don't play well then you will get singled out. That's the way it is. He doesn't play well every game. I think a lot of fans expect him to play well every game when it's impossible. "He's a quality player, there's no doubt about that. Sometimes people think he doesn't care, but that's just his style. He does care - a lot. And he's still got great qualities so, for me, he stays in the Arsenal team no problem." Regardless of what pundits and other fans think, Ozil has delivered more times than not. As well as this not sprinting constantly instantly becomes not trying. Still more to come from him and he stuck with us when others jumped ship. A number of off-field incidents have affected the German's season so far, with a reported ​bust-up with manager Unai Emery before Arsenal's visit of West Ham earlier in the season being the supposed reason why Ozil did not feature against the ​Hammers, but that rumour was later quashed by Emery. The ​Arsenal boss has urged Ozil to do more for the side in and around the box, as he looks for his German playmaker to contribute more goals to the side. As quoted by ​Football London, the Spanish coach said: "I want to find with him the possibility to do more near and in the box to score. "Professionally I push him for improvements to give us the best in his qualities and performances. Arsenal take on ​Newcastle at St James' Park this Saturday as Emery's side look to win their third successive ​Premier League match.